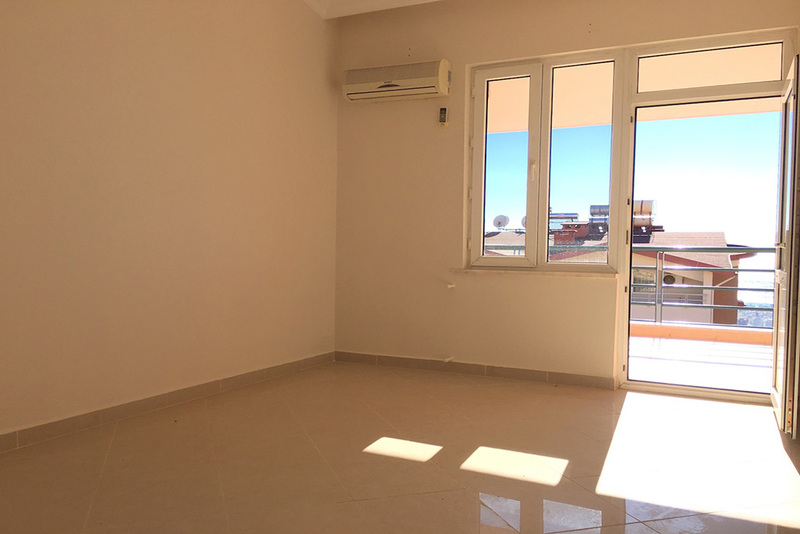 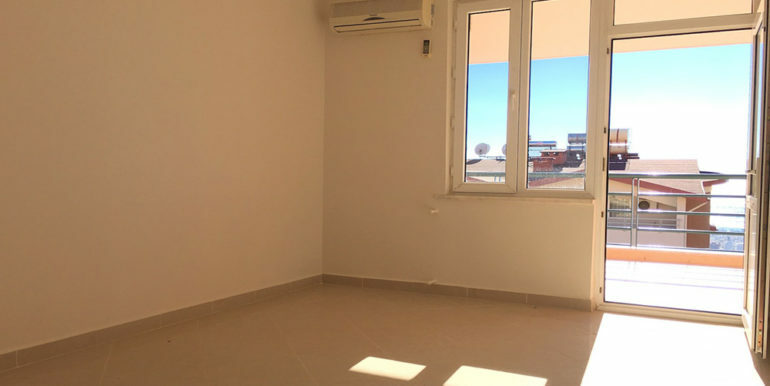 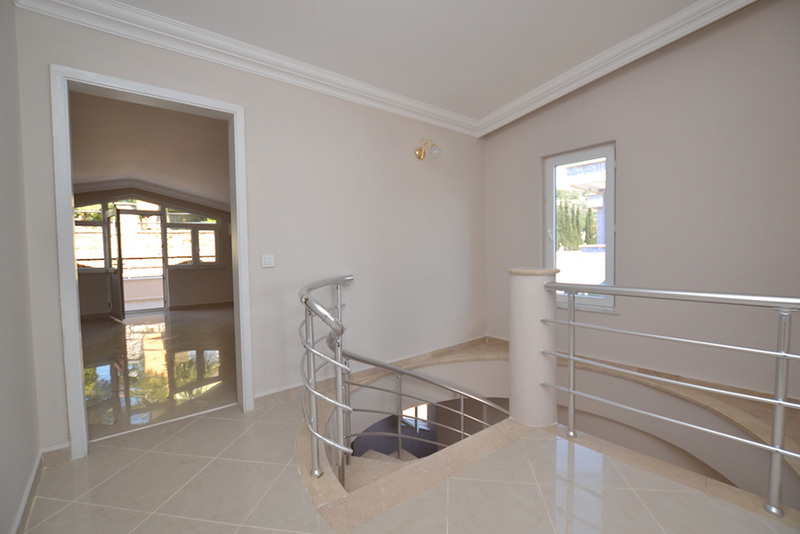 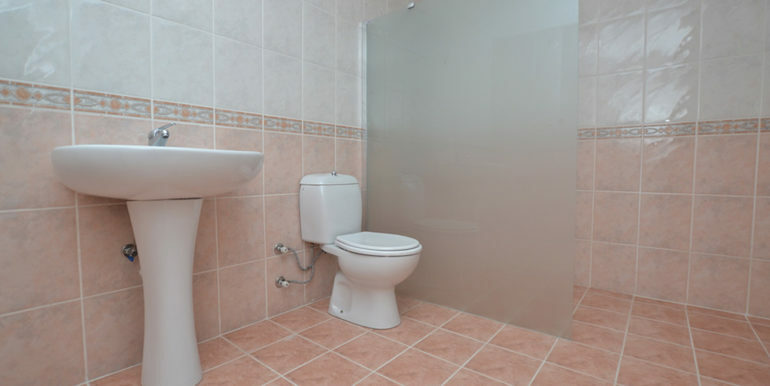 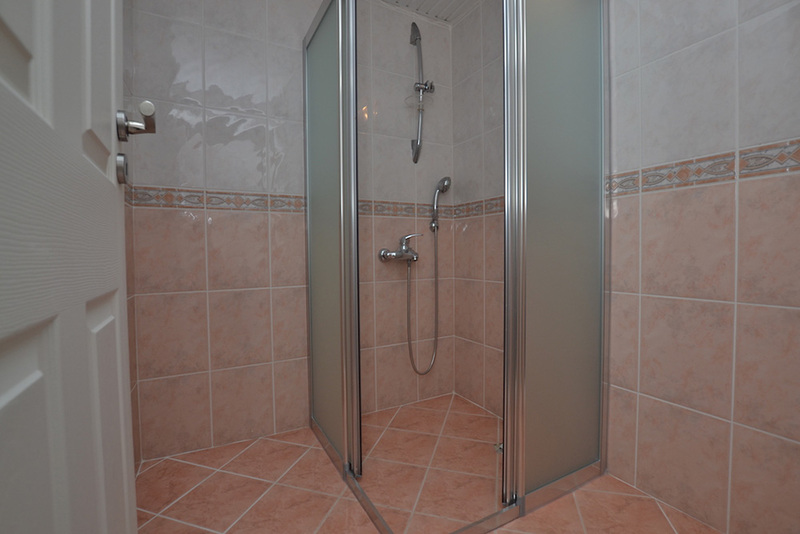 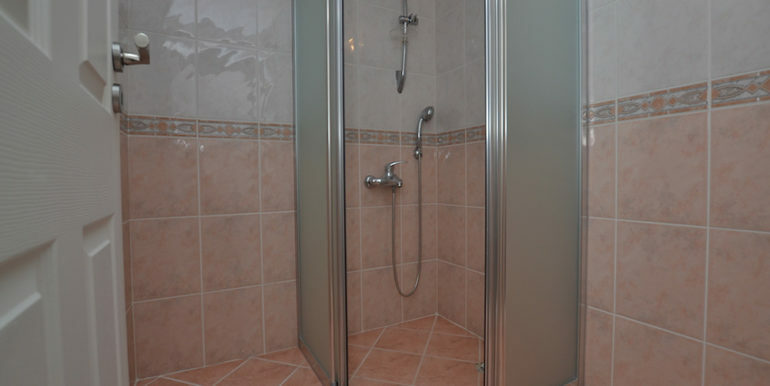 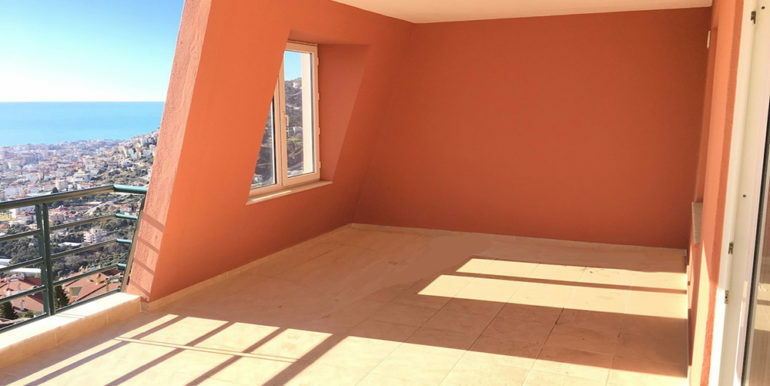 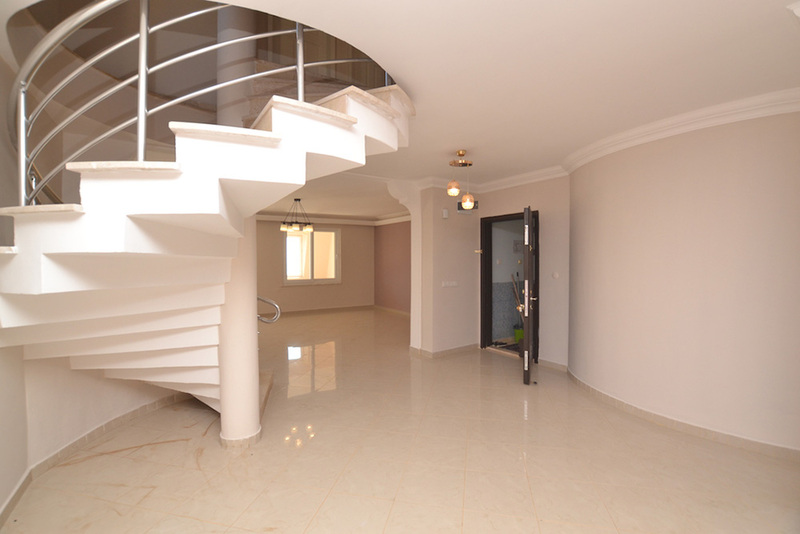 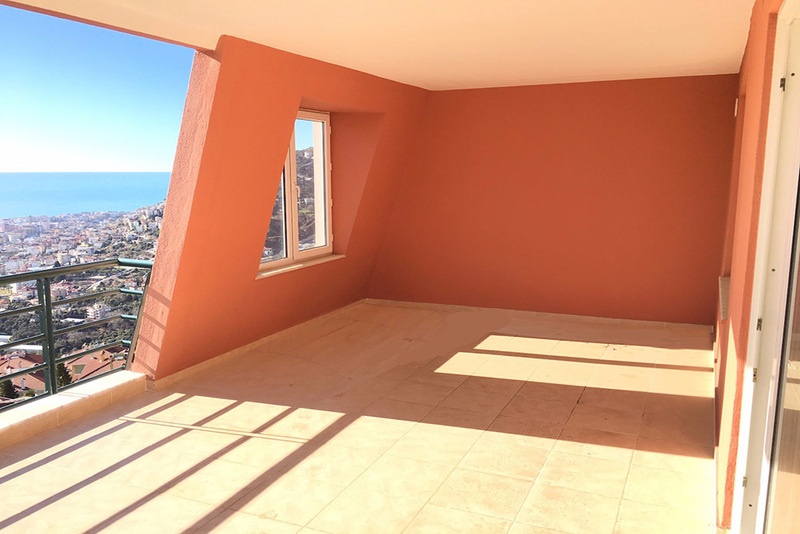 The penthouse is on 2 level 220 m2 with 3 bedrooms, 2 bathrooms, living room, kitchen and balconteracces. 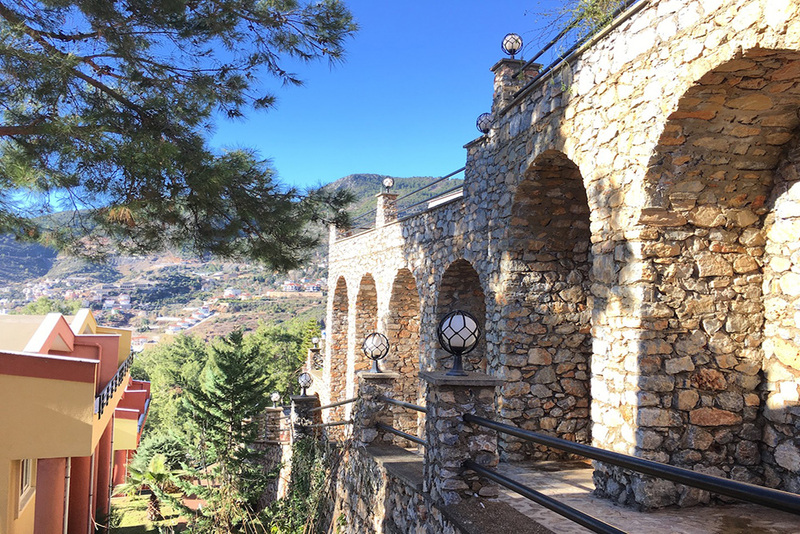 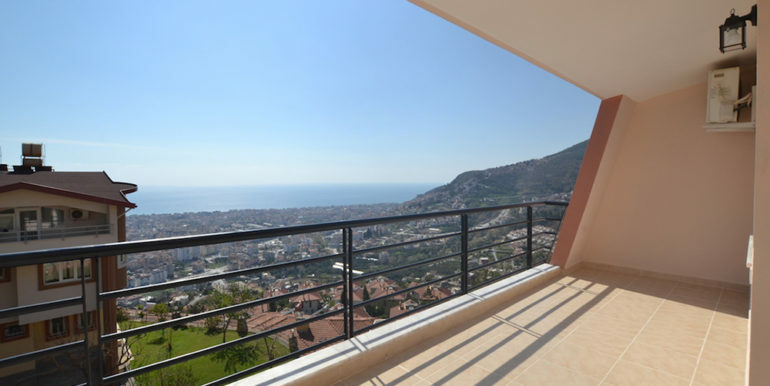 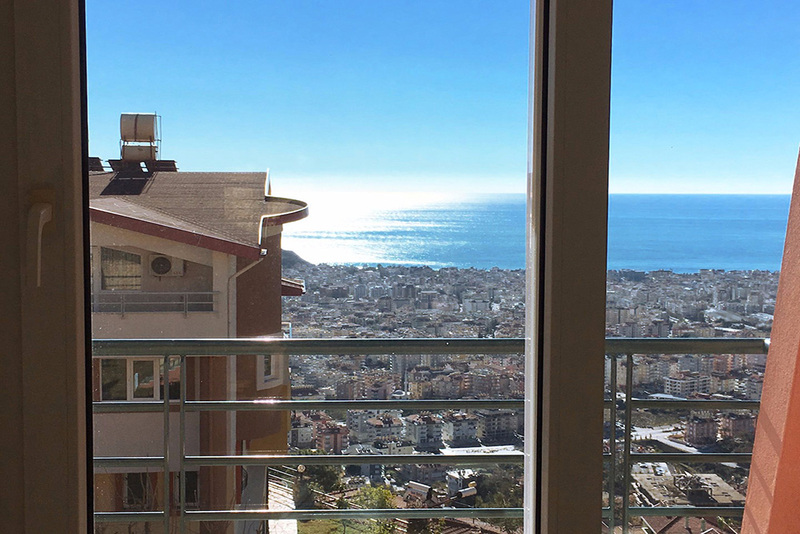 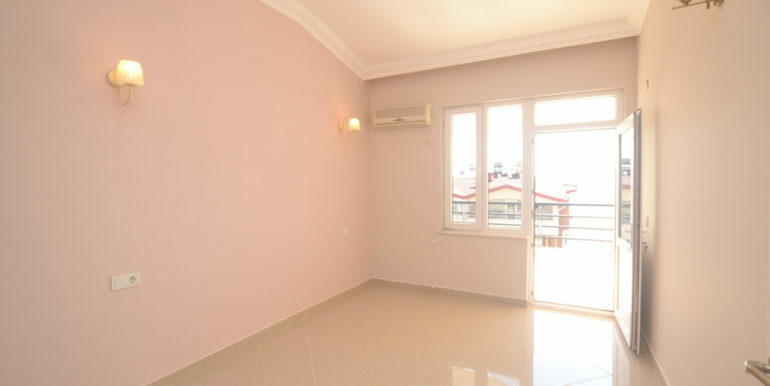 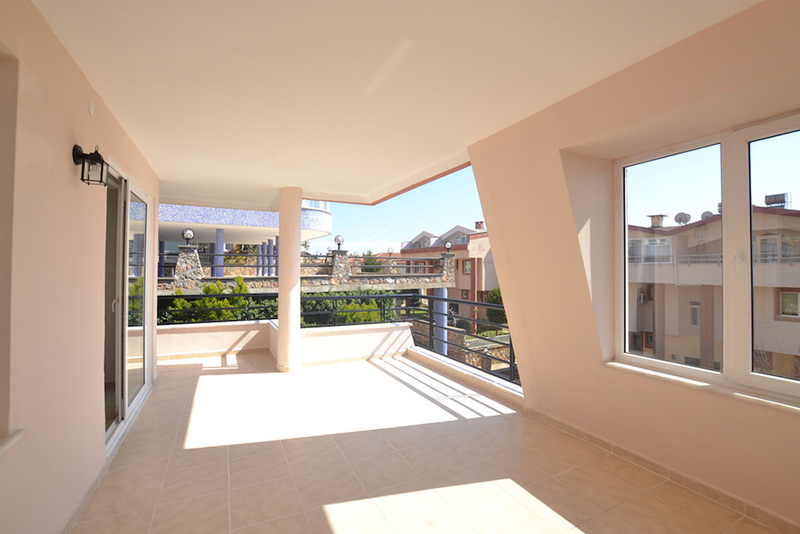 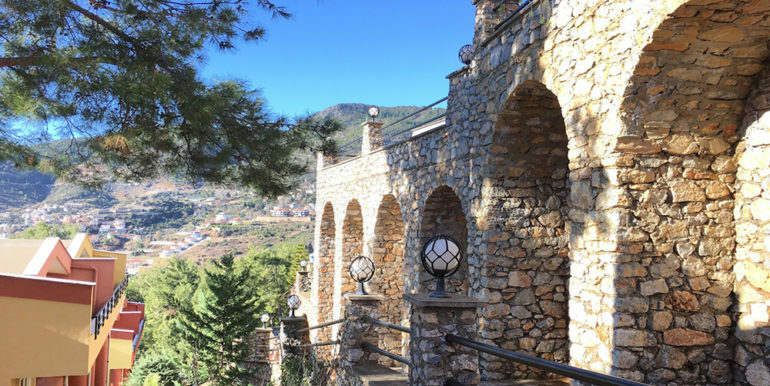 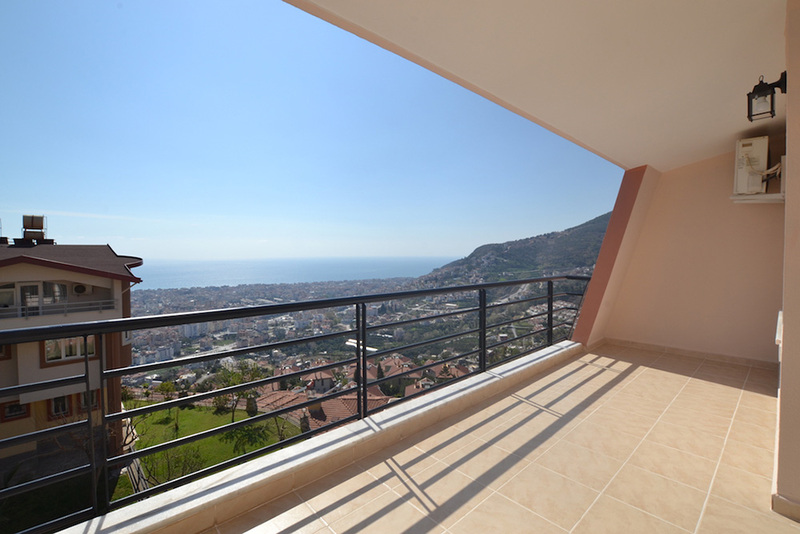 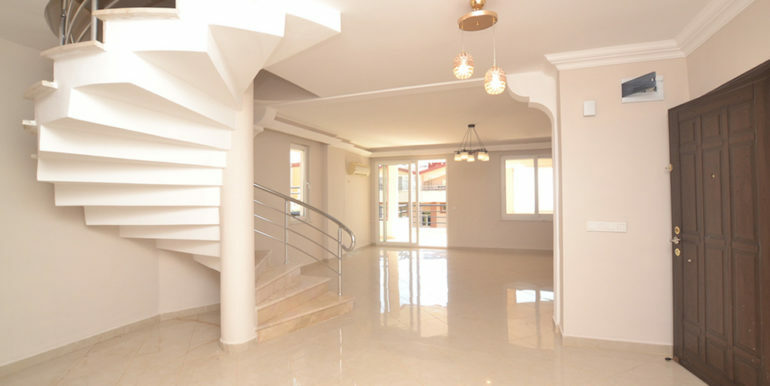 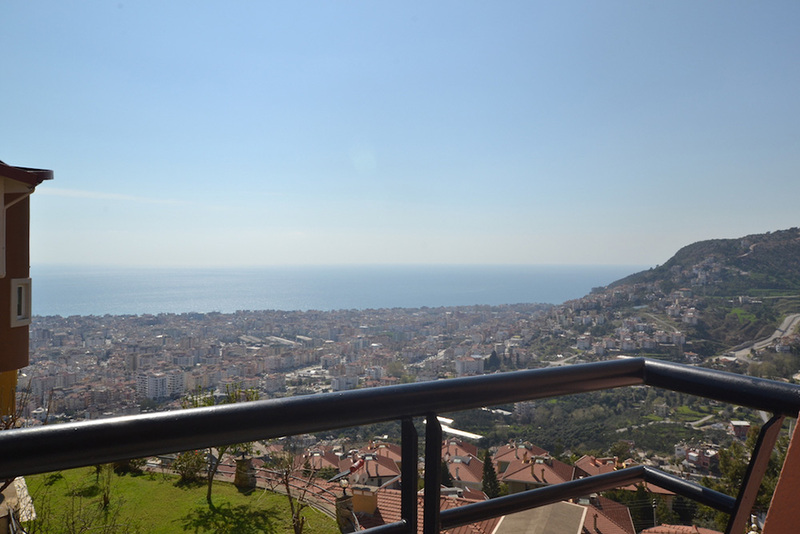 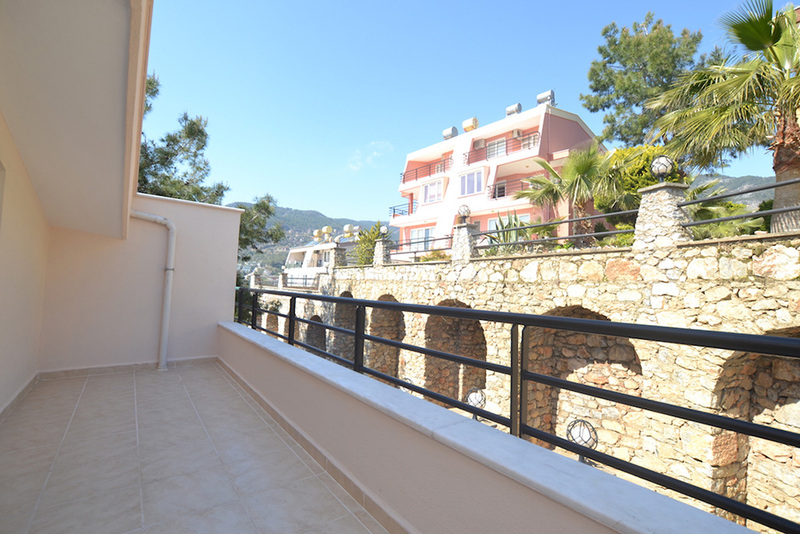 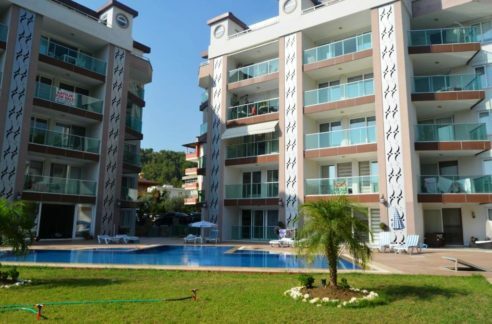 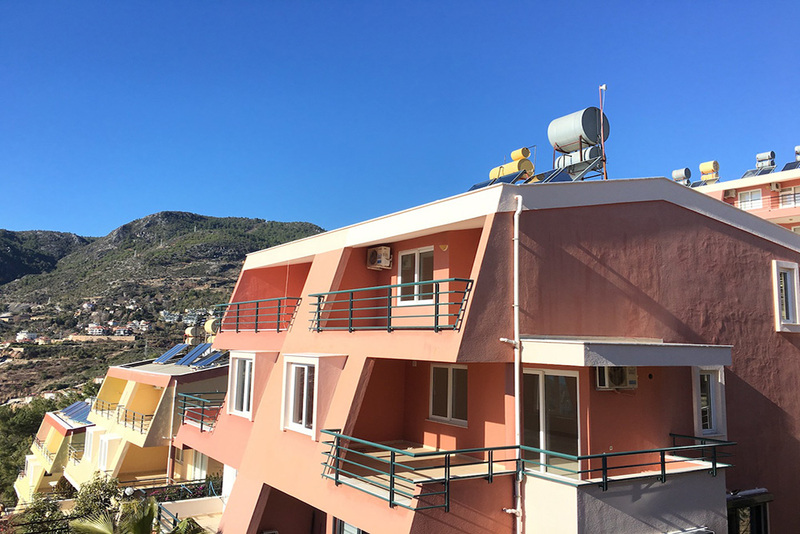 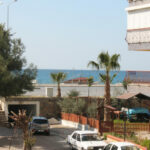 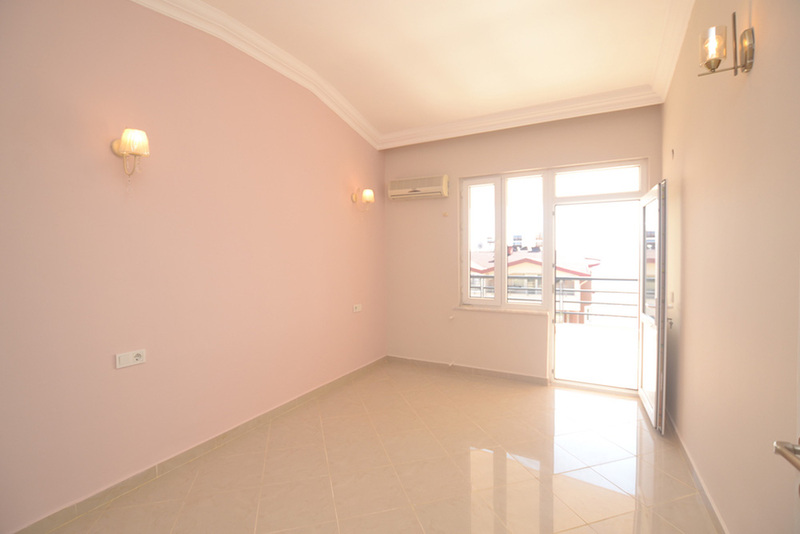 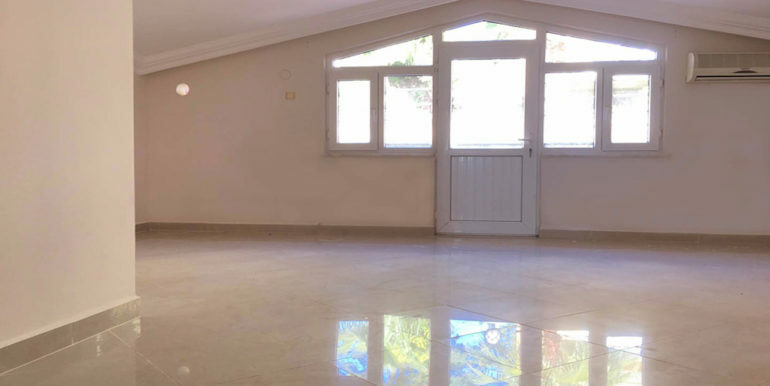 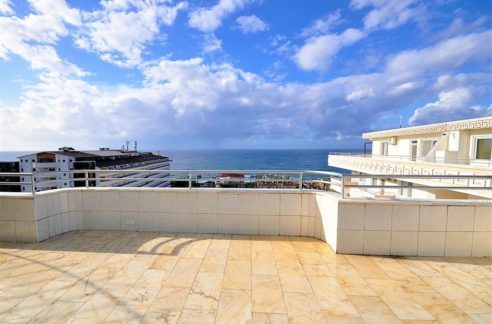 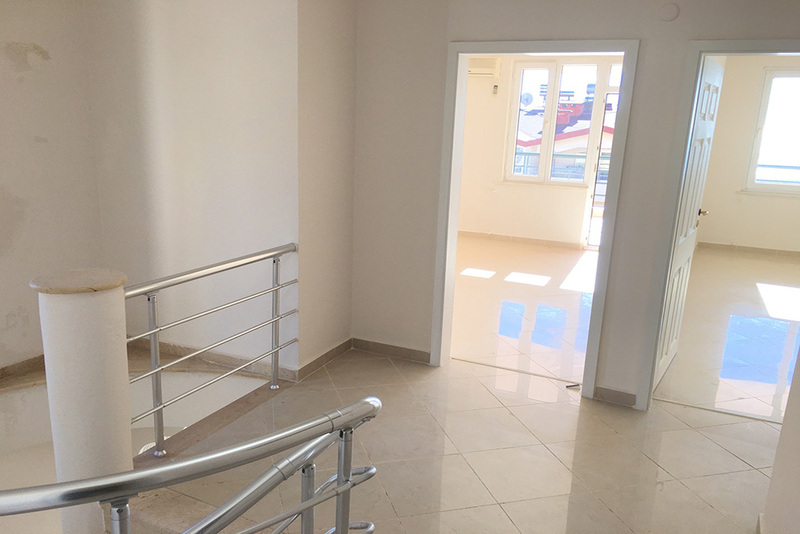 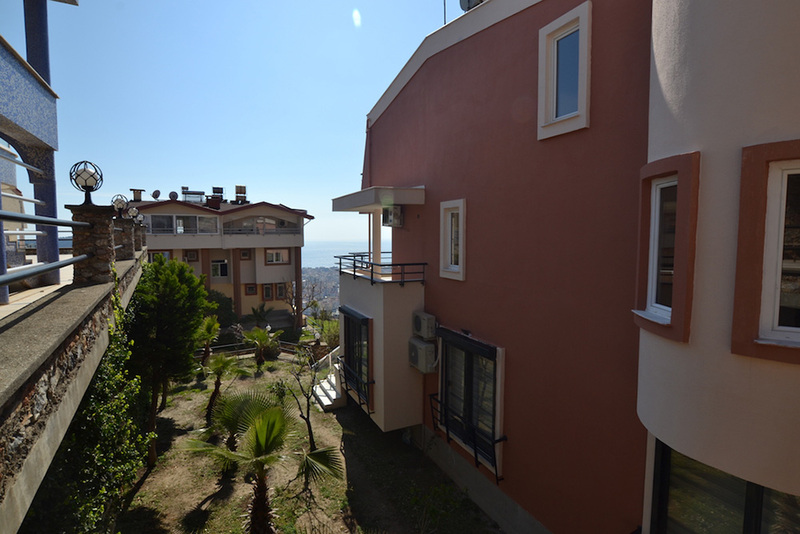 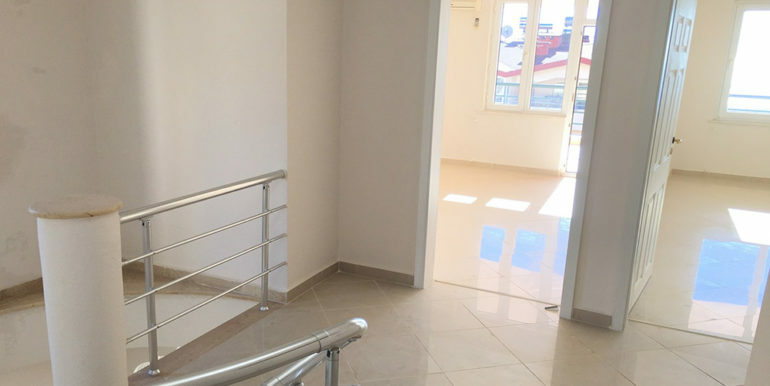 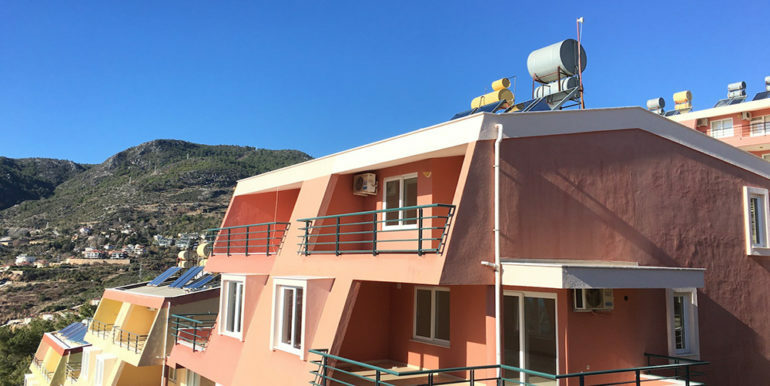 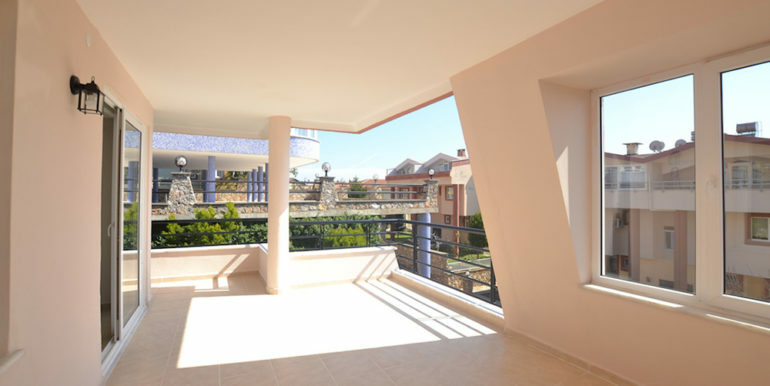 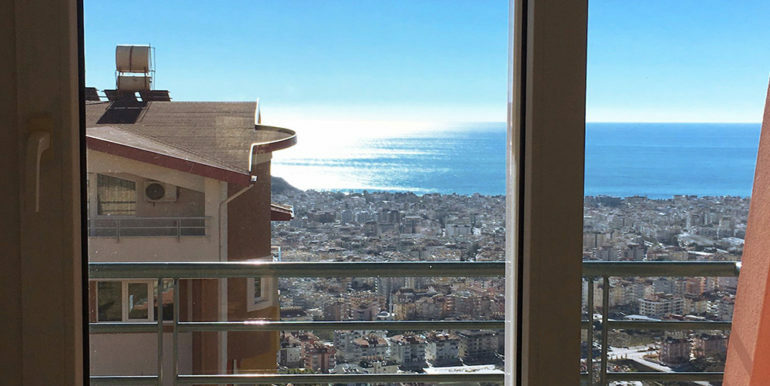 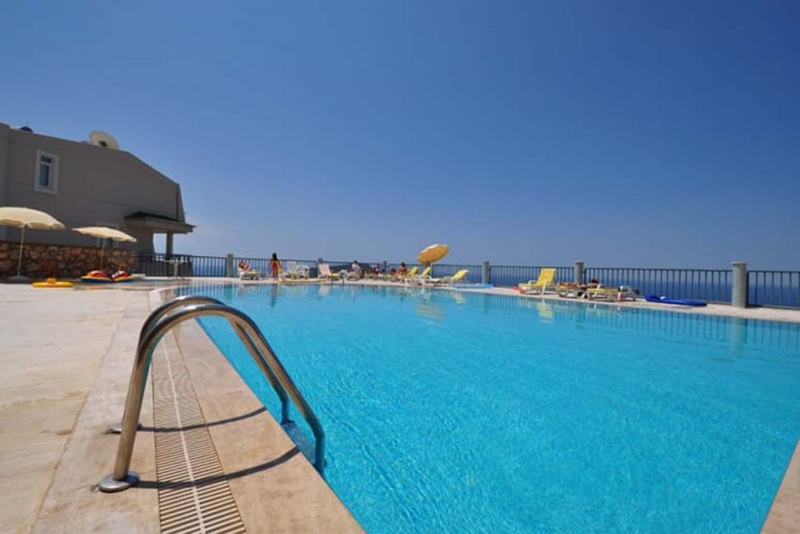 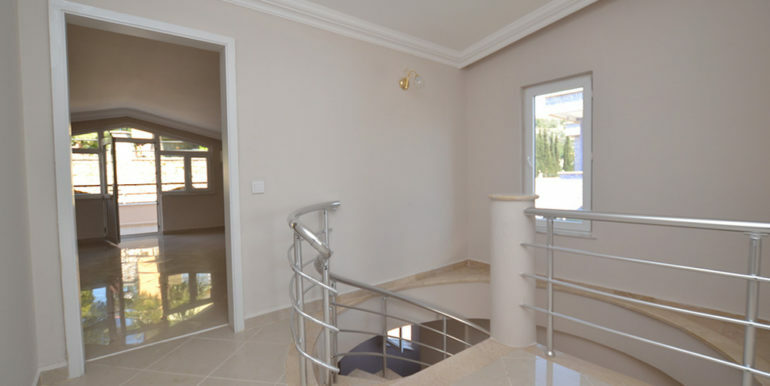 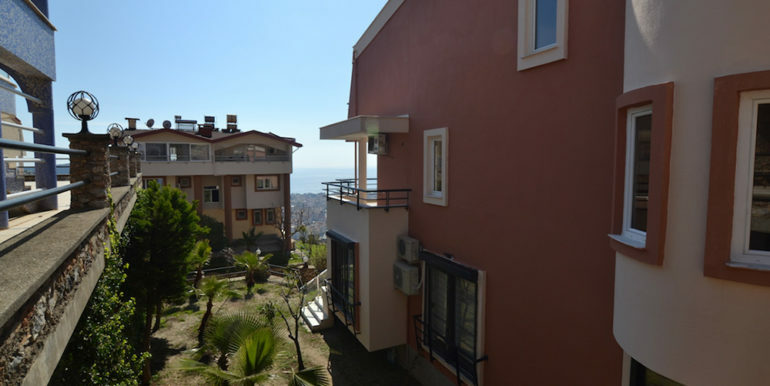 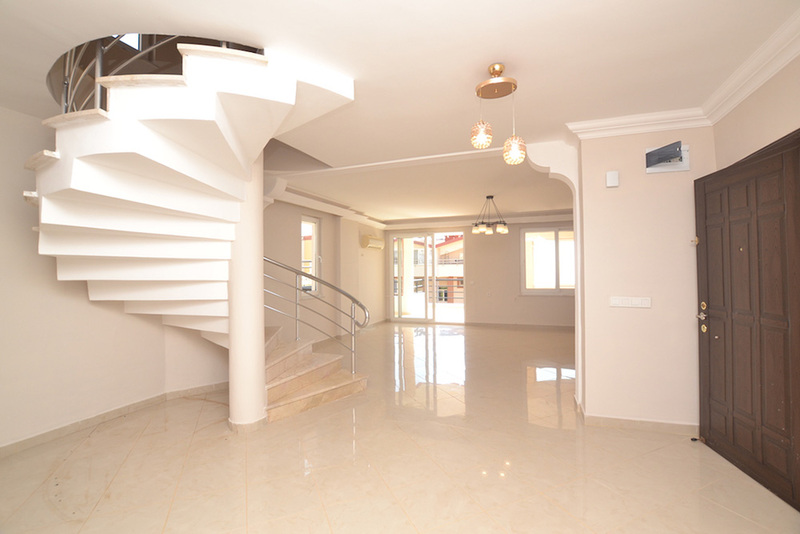 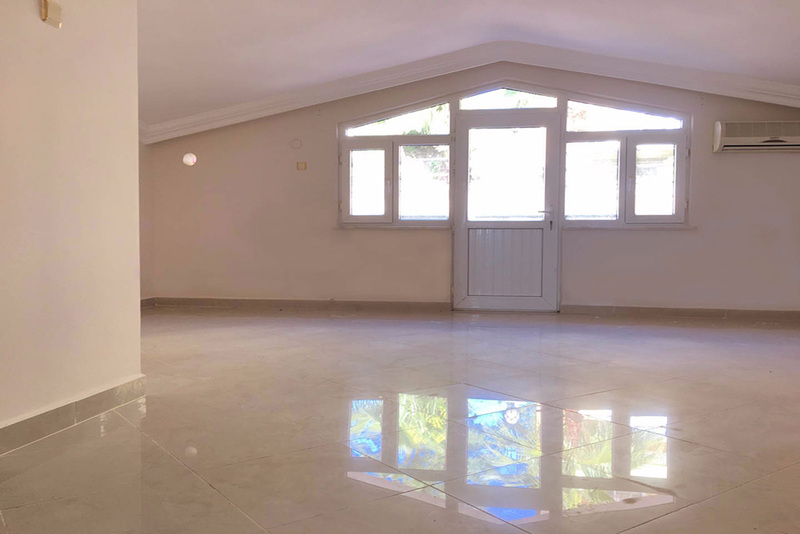 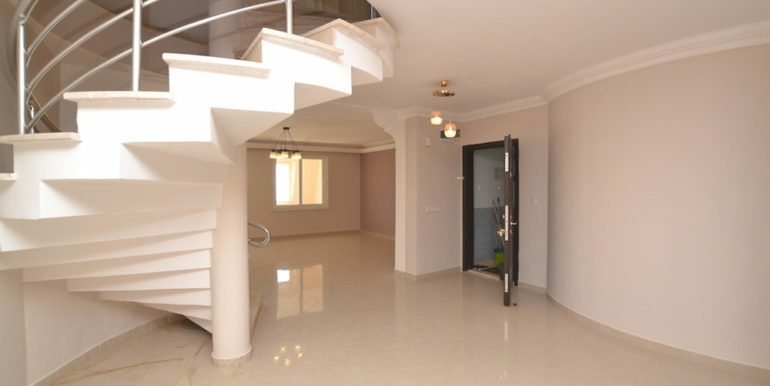 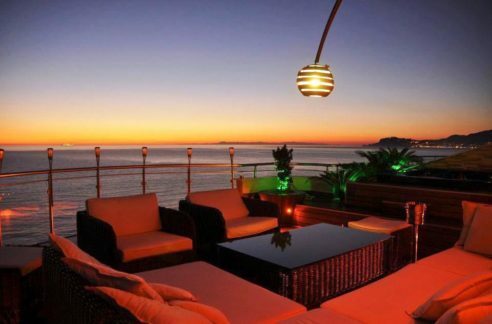 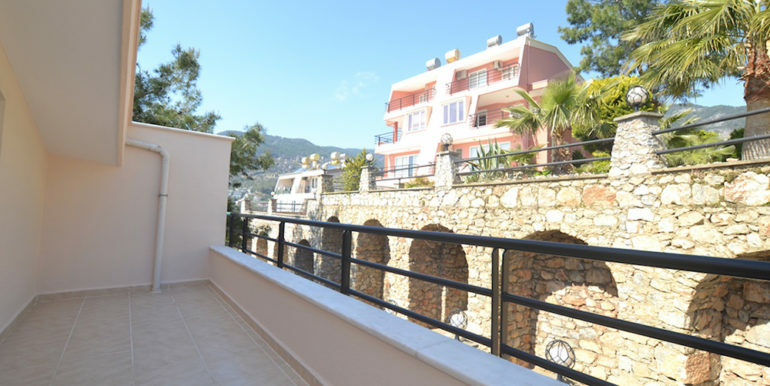 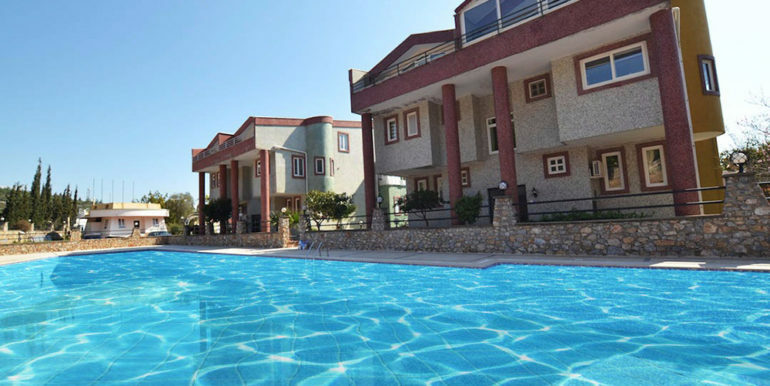 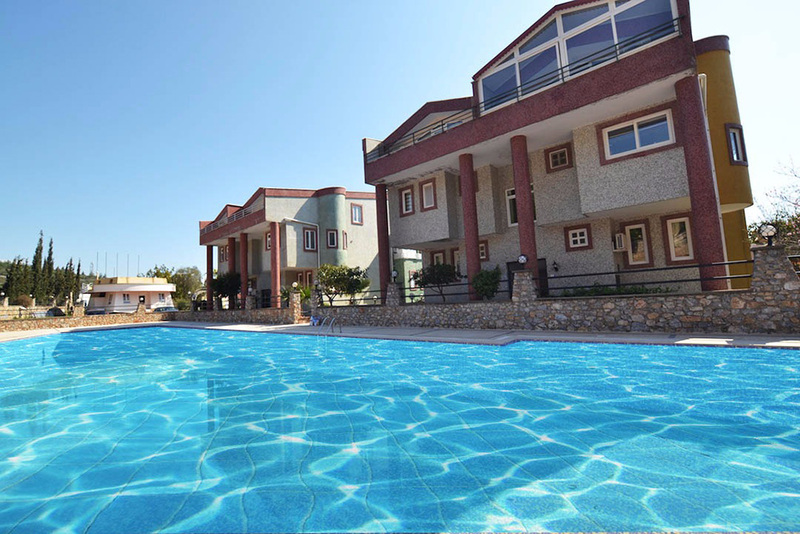 The penthouse offers spectacular views to the sea, the Taurus Mountains and to the old town of Alanya. 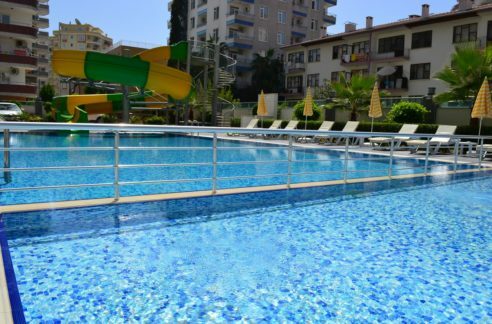 The complex offers various facilities such as tennis court, Olympic swimming pool (850 m2), a 2nd swimming pool (infinity pool), generator, 7/24 security, gardener and caretaker service.